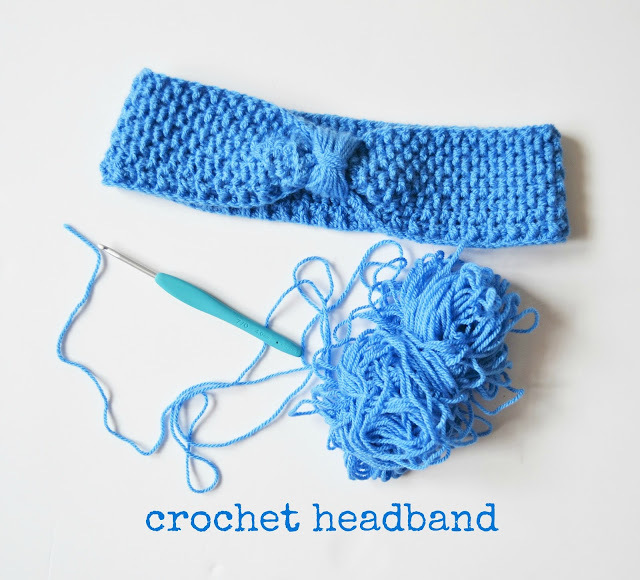 Days ago I wanted to show this crochet head band. and came out this beautiful head band. These small projects are also cute, right? the truth is that now I'm making the edging!!!! that has come back the cold are ideal for working in a blanket. 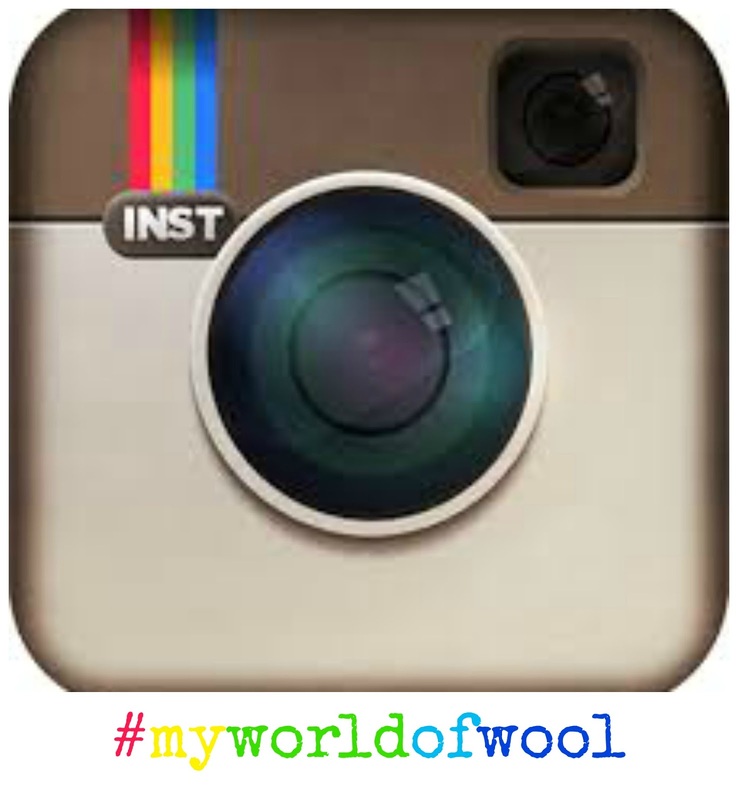 And you, have done some crocheted blanket this winter? Lovely headband and blanket. I love the colors, it's make me happy. Very nice done! Your headband is very pretty and I like the texture of it too! 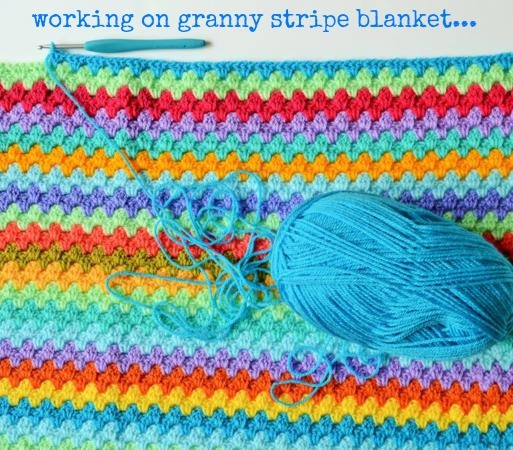 The striped blanket is so colourful, oh I do love it when I get to the edging when you know you are nearly finished! I like the headband, it looks to be very flattering. And the blanket is sure to be lovely as well. M'encantaaaa!!! Hi ha tamany mini?? ?